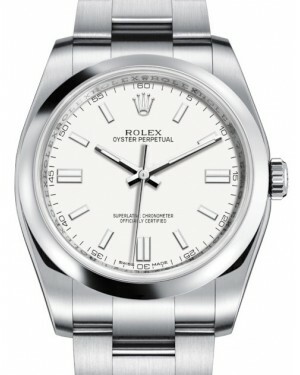 Inheriting the ground-breaking foundations of the original 1926 Rolex Oyster Perpetual, which was the first waterproof wristwatch ever made, the new Oyster Perpetual range brings the collection up to date with modern design features. 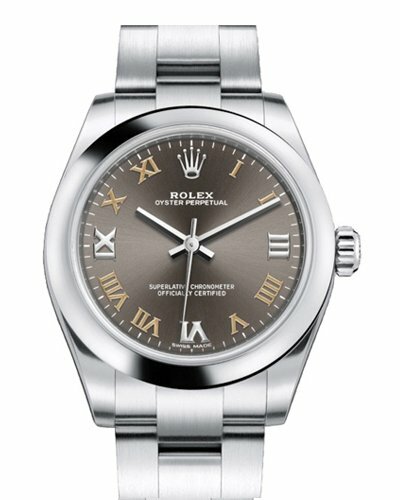 The range is available with 26mm, 31mm, 34mm, 36mm and 39mm case sizes, includes exclusive new dials and feature updated 3132, 3130 or 2231 self-winding movements. 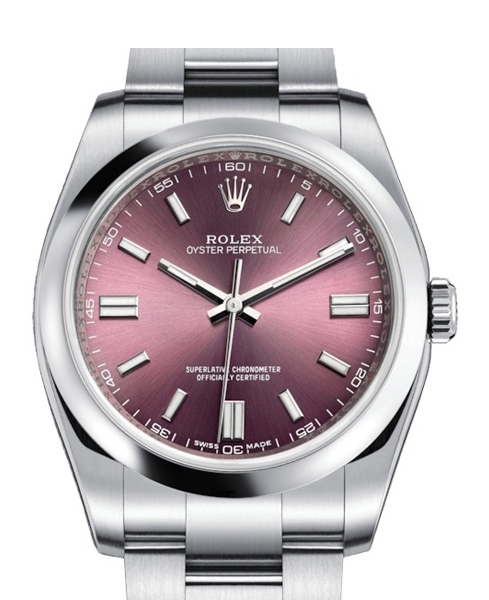 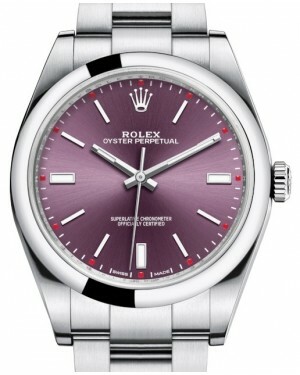 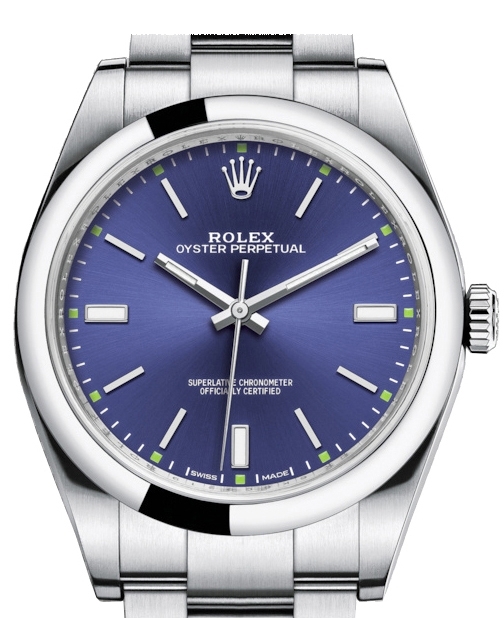 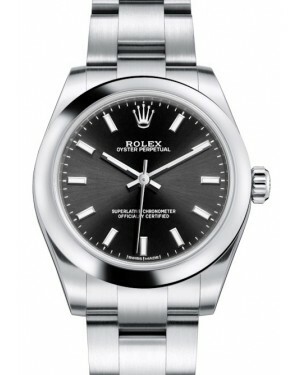 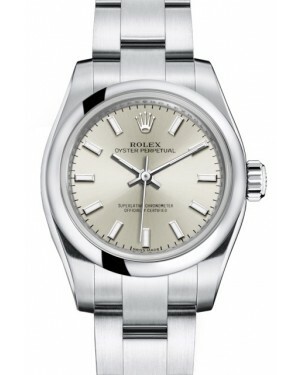 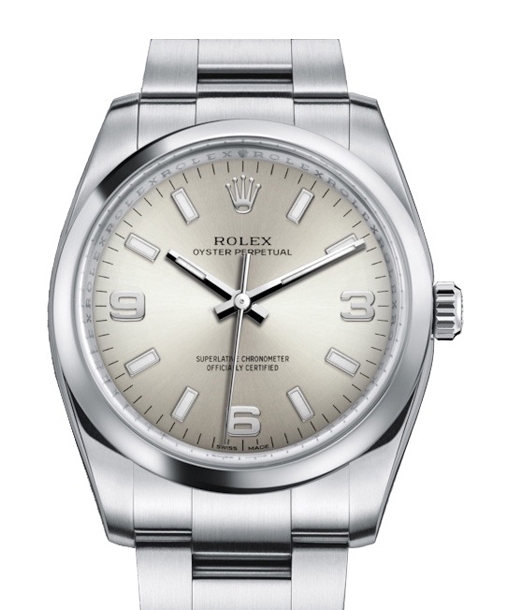 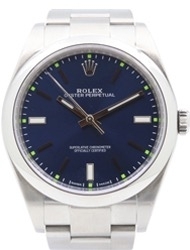 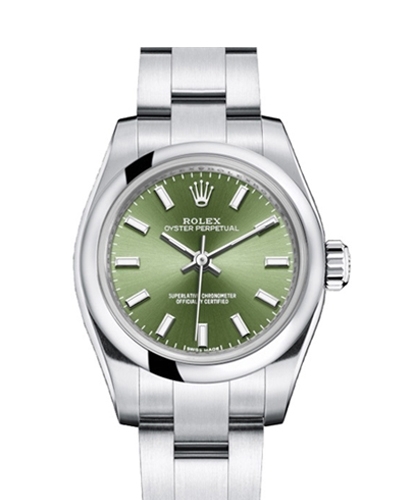 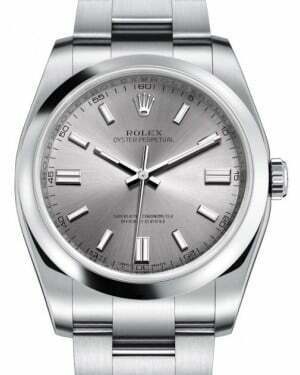 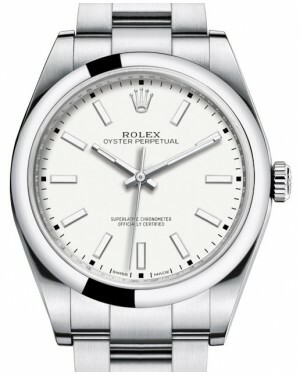 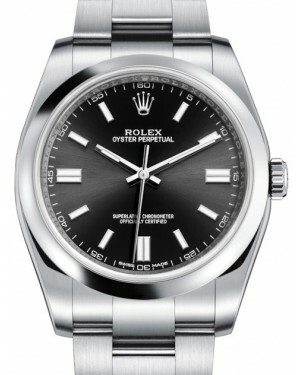 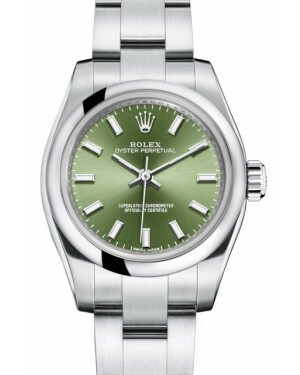 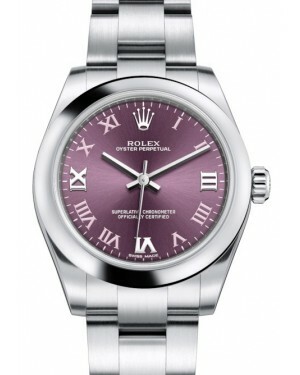 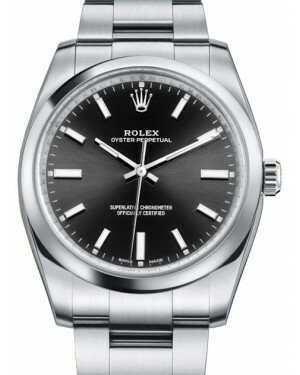 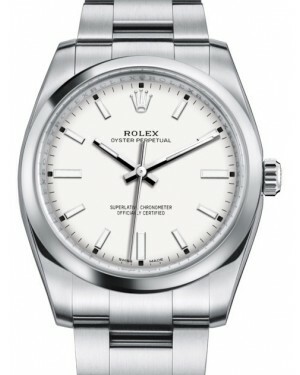 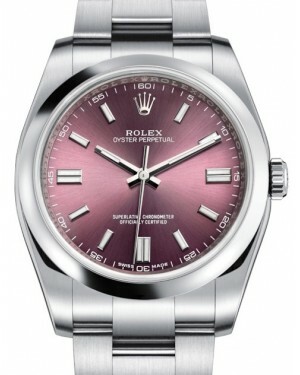 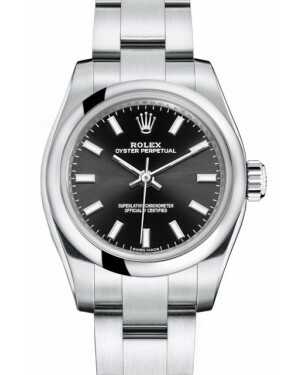 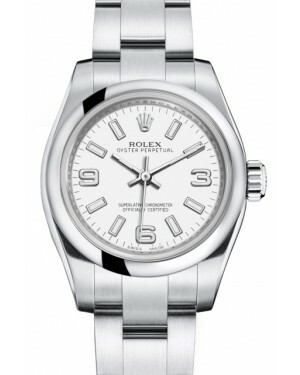 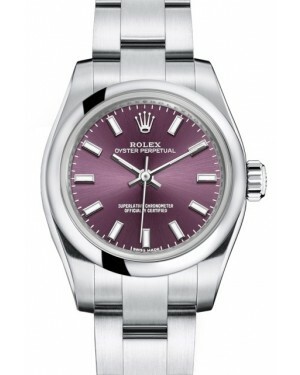 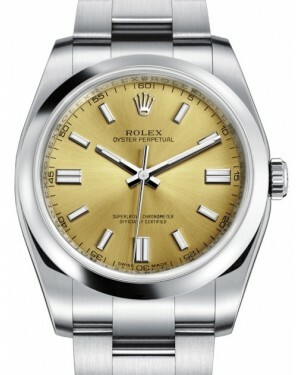 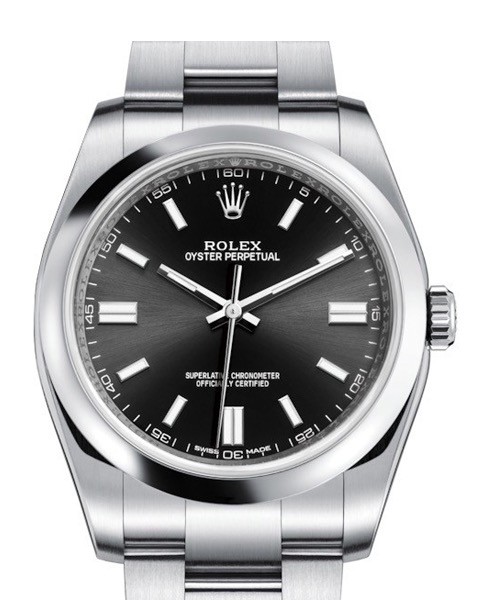 Robust, aesthetically pleasing and benefiting from Swiss certified technology, the Oyster Perpetual range exudes all the style and class associated with the Rolex brand and is a valuable status symbol, which is able to attract the attention of your peers.